After being in service for a year, Xbox Game Pass is gettings the shot in the arm it needs as, from March 20th, subscribers will be able to download a host of exclusive titles on their release day. Being a first-party service from Microsoft puts Game Pass ahead of other Netflix-like game streaming services, but we are yet to see if it can avoid joining the long list of failures. The most famous – or perhaps infamous – of its predecessors is OnLive, which limped through to April 2015 before Sony put it out of its misery. Its Achilles heel was that it relied on streaming games directly to devices, which put a strain on users’ bandwidths. 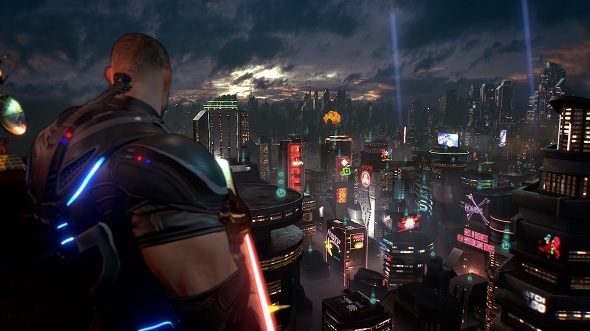 As a result, games suffered with frame rate issues, and ran poorly. OnLive also used video compression to ensure games could run on almost any computer, even those not specifically built for gaming. 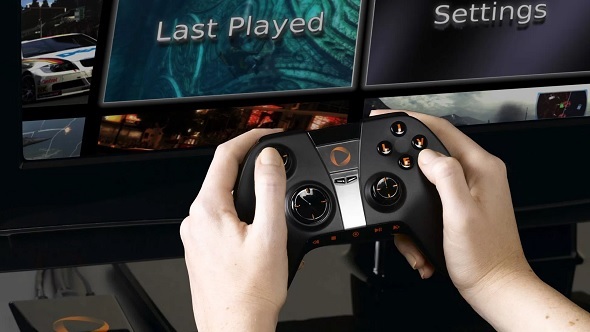 While this inclusivity was a step in the right direction, it meant that the visual quality of many new games was compromised when played through OnLive. If only that was OnLive’s only major issue. As a third-party service, its developers relied purely on deals with game studios to fill its library. That meant bigger titles were hard to come by. Nvidia Grid, which was promised to be ‘revolutionary’, has similarly fallen flat. Subscribers failed to flock to such services, in part due to the fact that the older, smaller games they tended to host were often available at discounted prices on Steam. Utomik have leaned into indie game streaming, too, but it is not likely to have the sort of pull Xbox Game Pass and its Microsoft exclusives can offer. Many of the games currently available through Game Pass are console exclusives. But Microsoft are making a huge push towards reaching PC gamers through Game Pass with their Play Anywhere programme. This allows people who buy certain games on Xbox to download the same game on their PC at no extra cost. Each of the three exclusives announced for the service last week – State of Decay 2, Sea of Thieves, and Crackdown 3 – are part of this programme. 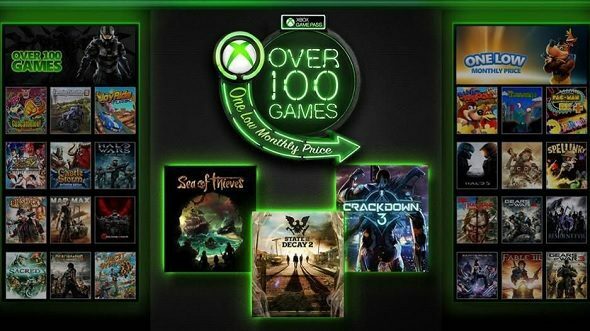 It is a strong starting lineup that Microsoft will need to match regularly in the future if Game Pass is to thrive. But there are big hurdles for them to overcome in the meantime. If Microsoft want Game Pass to become a major player in the PC game market then they will need to offer many more Play Anywhere titles. Even those games that are available on PC leave those out who are unwilling to buy an Xbox One. If Microsoft exclusives are to play a big part to play in the success of Game Pass then Microsoft need to do better than make their classic titles compatible with Play Anywhere, as history shows it will only produce the same short-term buzz and long-term bust that hampered their competitors. The recent Microsoft announcement at least suggests that they are listening to their fans’ constant calls for newer releases. It also intimates that they are aware of how they might conquer their listless rivals. Microsoft cannot afford to lean exclusively on the draw of their new releases, though – there simply are not enough of them. Adapting to people’s needs is key. Should they fail to cater better to PC audiences then Game Pass risks being another flash in the pan.